Valentine’s Day is all about celebrating love and there’s no greater love than that of a parent for their child. 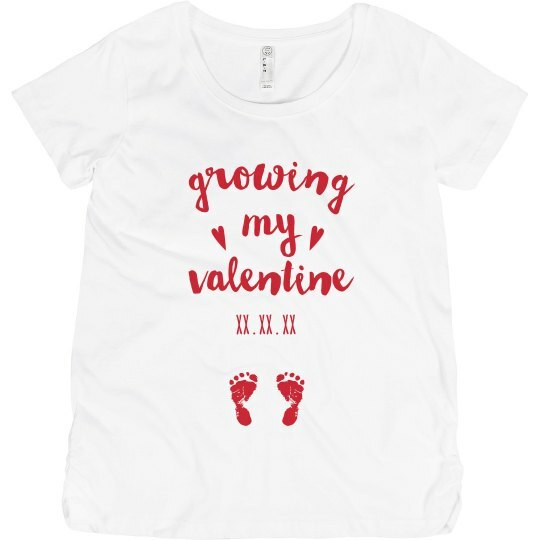 Tell the world that you’re about to begin a new chapter in your love story with a personalized Valentine's maternity shirt. 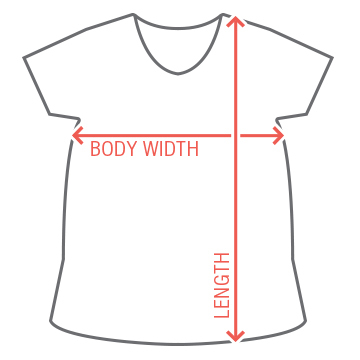 Customize one for this extra special holiday for you and your bump.